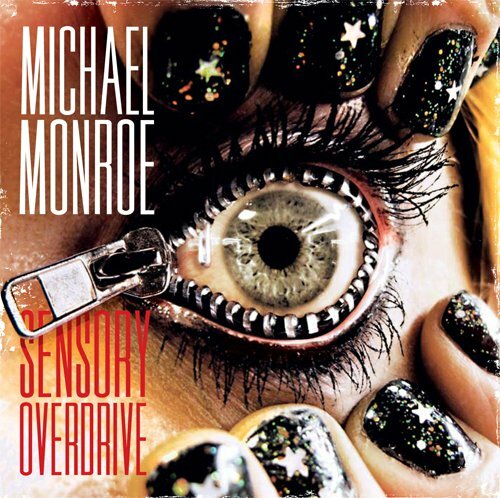 Michael Monroe, Sensory Overdrive album cover (2011) © Spinefarm Records. Image Source: MetalSucks. In the 1970s, extrasensory perception was all the rage. In the 1980s, we had new sensations; in the 1990s, greater sensitivity. The 2000s put us in sensory overdrive. Now, people pay good money for sensory deprivation in isolated flotation tanks holding salt water. Abuse of the practice is associated with torture and weird experiments, which lead to losing track of time, followed by mental debilitation and hallucinations. Wiki: "In January 2008, the BBC aired a Horizon special entitled 'Total Isolation.' The premise of the show centered around 6 individuals agreeing to be shut in a cell inside a nuclear bunker, alone and in complete darkness for 48 hours." Limited practice, however, is associated with emotional and psychological therapy, an antidote to a daily overdose of stimuli. Below the jump, a review of the London clinic Floatworks, where visitors pay for short sessions which block everything out and are akin to meditation; and below that, the first part of the BBC Horizon program which investigated extended effects of the sensory deprivation. London Real reviewers check out Floatworks. Video Source: Youtube. Horizon special entitled 'Total Isolation' (2008) © BBC. Video Source: Youtube.